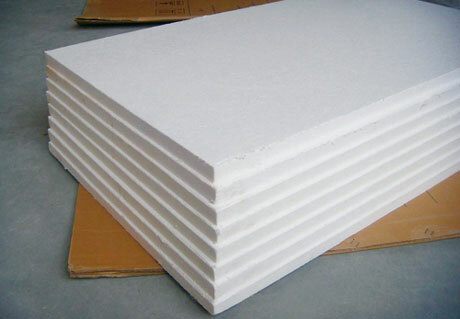 Kiln Insulation Board, a kind of quality refractory board for kiln insulating application, is made of shattered cotton compressed together using inorganic adhesives by the wet vacuum suction filter process. 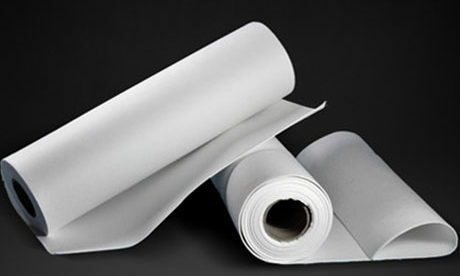 This kind product has features of hard texture and good strength, anti erosion, light weight, good thermal insulation effect, easy processing and cutting. 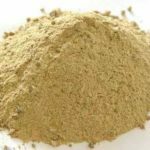 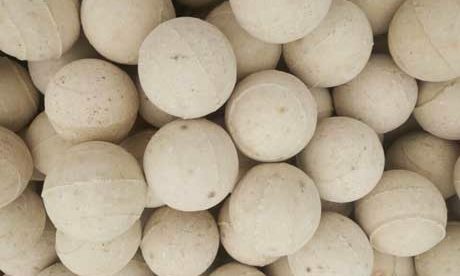 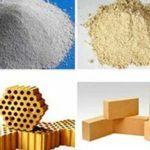 Its raw material of refractory fiber has chemical stability. 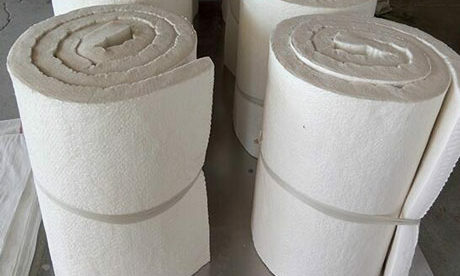 Kiln insulation board can be used for hot-surface fire-resisting of furnace lining and high temperature airflow erosion directly. 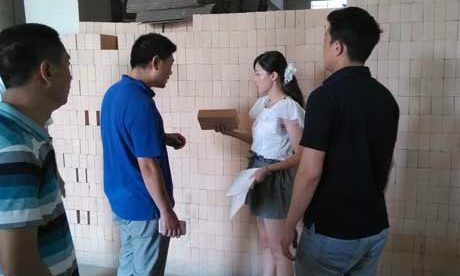 Weld rivet clasp on the furnace stack surface according to the size dimension of kiln insulation board before construction. 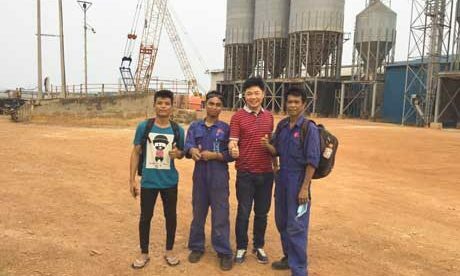 Reinforce with rivet clasp after fixation of kiln insulation board. 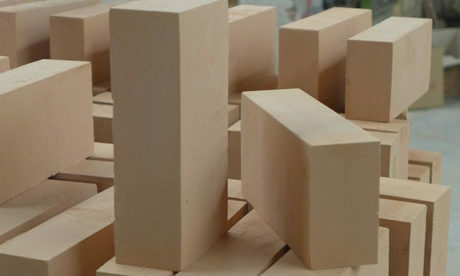 Ensure the lining construction of refractory brick for refractory layer without any gap. 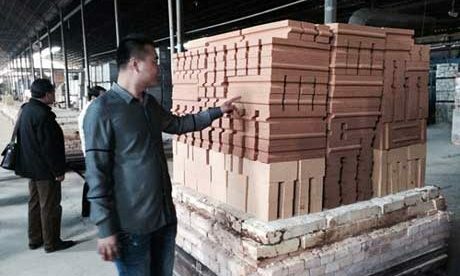 Strictly prohibit dry masonry. 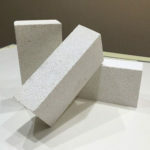 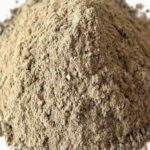 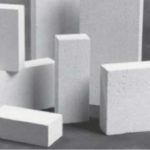 The matched castable refractory needs shaking to be dense without gap that can keep the whole furnace body of refractory layer and insulation layer running under the sealed condition. 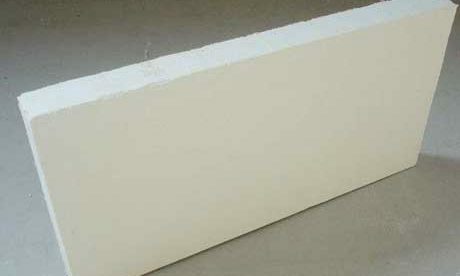 Use kiln insulation board on the Insulation layer in tornadotron and the position that is difficult to construct. 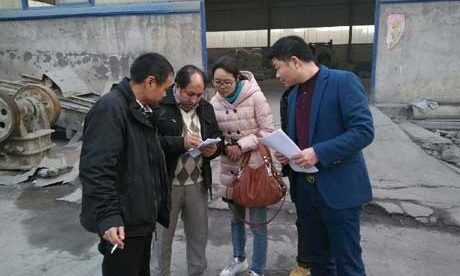 Strictly operate the construction according to the point “2”. 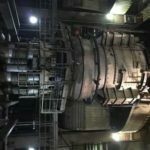 Avoid the wind going into the refractory layer and insulation layer affecting the production line stability. 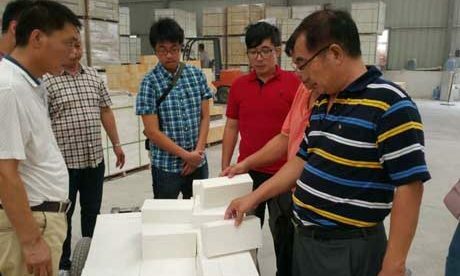 Strictly prohibit use kiln insulation board under the open fire high-temperature calcinations. 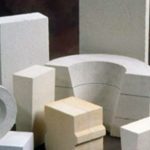 Kiln insulation board products belong to crystal composite material that is manufactured with dynamic state heating gel method. 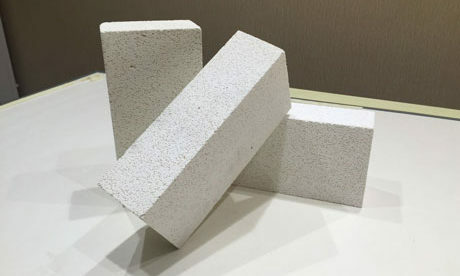 Because calcinate board under the high temperature open-fire, which will result to the shape change of kiln insulation board and reduce the service life. 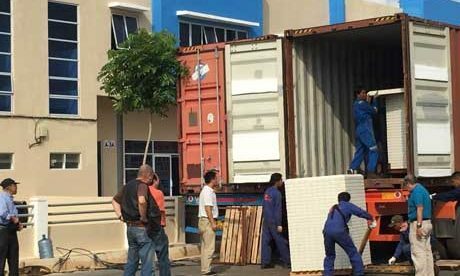 Strictly operate according to the construction requirement, high responsibility and scientific management.